In addition to having had the sin and guilt of Adam imputed to himself, fallen man also incurs the wrath of God because he knows God is the Creator, Law-Giver, and Judge of all men, and yet refuses to honor God as God or give him thanks. Paul’s words here are universal and, therefore, exclude no person who ever has lived, is now living, or will ever live subsequent to the Fall. There is no question about the matter – God reveals to us that there are no atheists. Instead, there are idolaters who have “exchanged the glory of the immortal God for images resembling mortal man and birds and animals and reptiles.”2 Rather than trusting the Word of God, the professed atheist trusts in his own word. Rather than obeying God’s moral law, the professed atheist establishes his own rule of conduct. Rather than working within the metaphysical framework revealed by God to man in his Word, the atheist constructs his own metaphysical framework in which he seeks to operate, free from the ontological and providential strictures placed upon him by God. No man is truly an atheist; rather, all men know God by means of direct revelation to them. What can be known of him has been made known to them by God. However, fallen men pervert the truth about him, ascribe divine attributes to his creation, and show themselves to be idolaters by worshiping the now divinized creation. § II. What is an Atheist? Hence, the atheist is an idolater who replaces the Creator with the creature, imbuing the creation with divine attributes in one way or another. For instance, the materialist believes that matter is everywhere (i.e. omnipresent), the source of all potential and actual power (i.e. omnipotent), and the source of all knowledge and consciousness (i.e. omniscient). Matter is literally the alpha and the omega of all things. It is a se, seeing as it is not dependent on anything for its existence, but instead is the source of all that exists. Even the atheist’s moral code is dictated to him by the creation indirectly (as in the case of deriving one’s sense of right and wrong from observing animal social conduct) or directly (as in the case of issuing commands to others and oneself upon the basis of one’s perceived autonomous authority). Atheism differs from other forms of idolatry, however, because its “unknown God” is neither a crude mythological deity whose attributes and actions are exaggerated human attributes and actions, nor is its “unknown God” personal and, therefore, an imitation of Yahweh. The “unknown God” of the atheists is an abstraction from both of these theological sources. For, on the one hand, the atheist believes that everything is ultimately physical; while, on the other hand, the atheist believes that the physical alpha and omega is elemental and knowable by means of abstraction. It is not this or that physical object perceptible to the senses that is the atheist’s god, it is the immanent physical ground of all derivative physical beings. 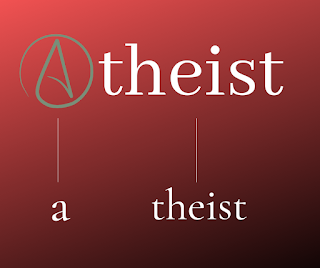 From this it follows that it is not incorrect to define atheism as the belief that God does not exist or, what is essentially the same thing, to define an atheist as one who assents to the proposition that God does not exist. 3 The Expositor’s Bible Commentary (Grand Rapids: Zondervan, 2008), 267. 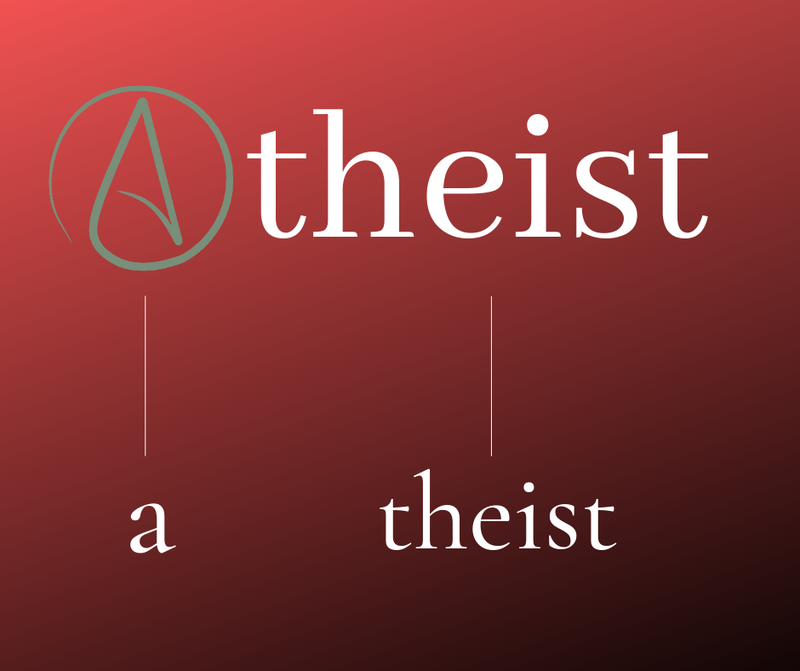 4 “What is an Atheist?,” American Atheists, https://www.atheists.org/activism/resources/about-atheism, Accessed March 22, 2019. 8 “Atheism and Agnosticism,” Stanford Encyclopedia of Philosophy, https://plato.stanford.edu/entries/atheism-agnosticism/, Accessed March 22, 2019.